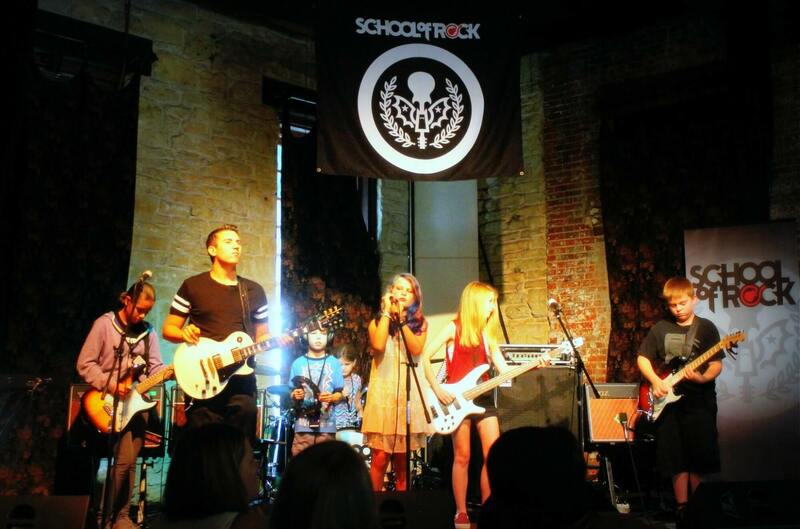 School of Rock Naperville’s music teachers are experienced musicians devoted to helping students attain musical proficiency. 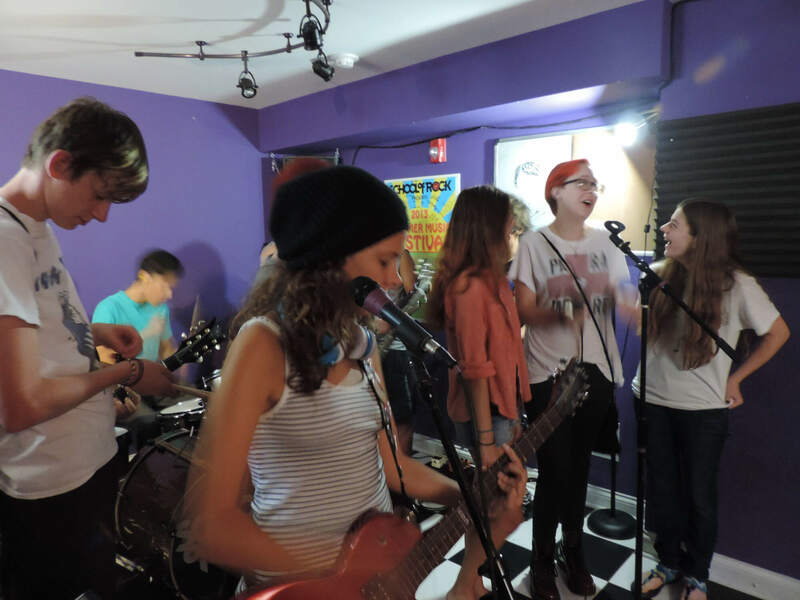 From singing to drums to guitar, our Naperville music instructors inspire and teach students to perform live. 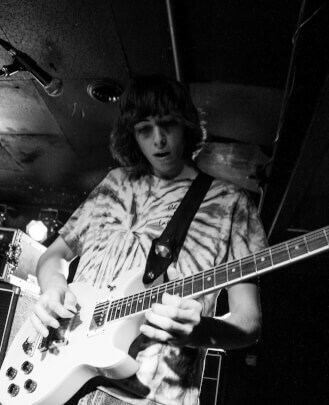 Collin has been writing and performing around Chicagoland for over 10 years. He started playing piano at a very young age, and now sings and plays guitar, banjo and harmonica. 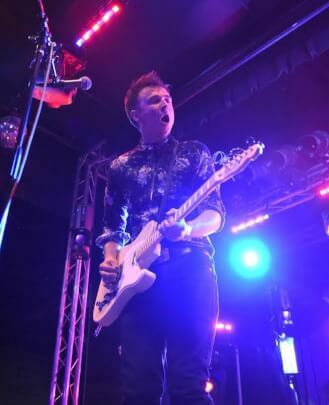 Collin started playing gigs in his teens and has had the opportunity to play a variety of stages in Chicago and around the Midwest. His compositions have been used in advertisements and have been performed by local orchestras. 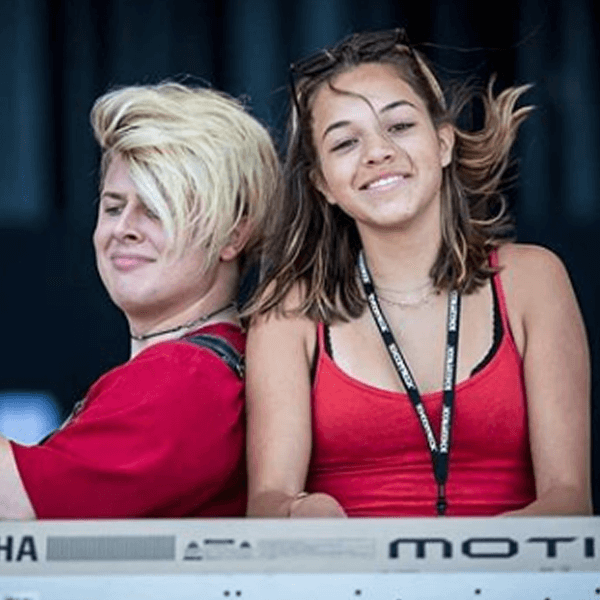 With an emphasis on ear training, music theory and improvisation, Collin has experience performing and teaching in a variety of traditions, including blues, jazz, country and rock and roll. He looks forward to passing on these traditions to his students. 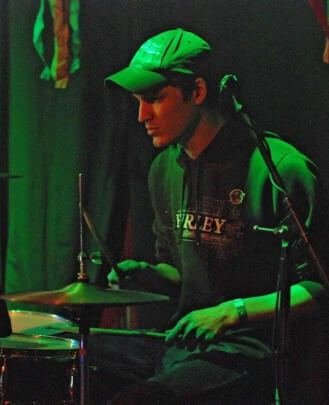 Dan is a well-rounded drummer and has experience not just in drum set playing, but also in percussion ensembles and solo playing. He has studied many different styles including metal, rock, funk, blues, jazz, country, ska and reggae. Dan's main focus as a teacher is to ensure that students have a strong foundation of the basics of their instrument to ensure that they can not only learn on their own, but learn to love and explore their instrument and creativity. Dan teaches everything from our Rookies program up to our Performance program as well as private lessons. Dave began playing guitar at age 11, inspired by the dazzling fretwork of players like Eddie Van Halen and Steve Vai. He went on to earn a bachelor’s degree in jazz studies at North Central College studying with jazz guitarist John McLean. He has performed and recorded with Chicago rock groups Oucho Sparks, Kazy, NYCO, and Umbra and the Volcan Seige. He has recorded commercial music for MTV and Energizer. Dave currently plays in Gipsy Trio and Chanson Du Chat, two bands who music largely inspired by the works of guitarist Django Reinhardt. James Page first started his life of music in fifth grade when he joined band as an alto saxophone player in his hometown, Lake Villa, IL. 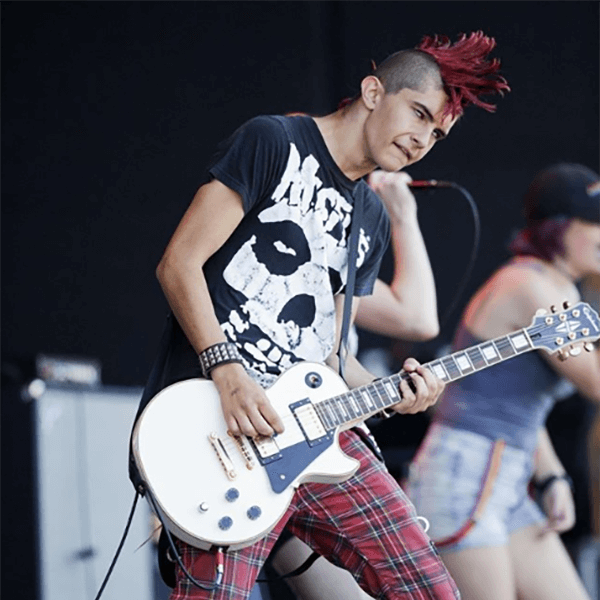 In high school he honed his rock chops, picking up guitar, bass and drums. In college, however, James came into his true self when he transitioned primary instruments from saxophone to voice. 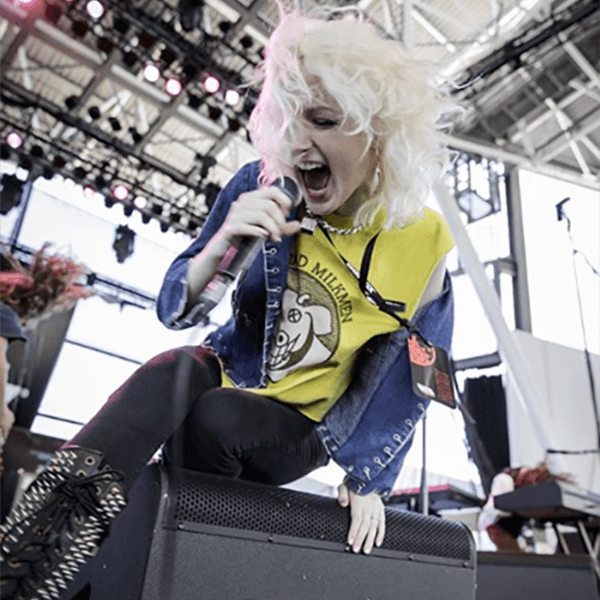 James graduated from the Northern Illinois University School of Music with a BM in Vocal Performance in 2013. Since then he has been living in Chicago doing a number of projects. 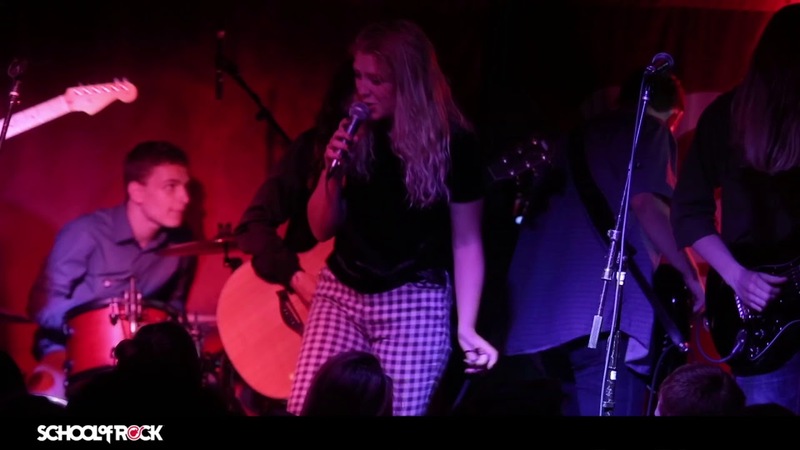 From writing music for Budweiser commercials to opening up for acts like Yelawolf and Afroman, James has his hands in everything from classical and jazz to rock n' roll and hip-hop. James uses classical Bel Canto techniques mixed with modern rock and microphone techniques to train you to sound like whatever style or era you are performing, without hurting your voice. Jordan is your standard musical theatre nerd turned rock fa . She started singing as soon as she could talk, and throughout school, she's been a part of many curricular and extracurricular choirs. She's also starred in many musicals and plays. She has also taken up the ukulele and dabbles a bit in songwriting. 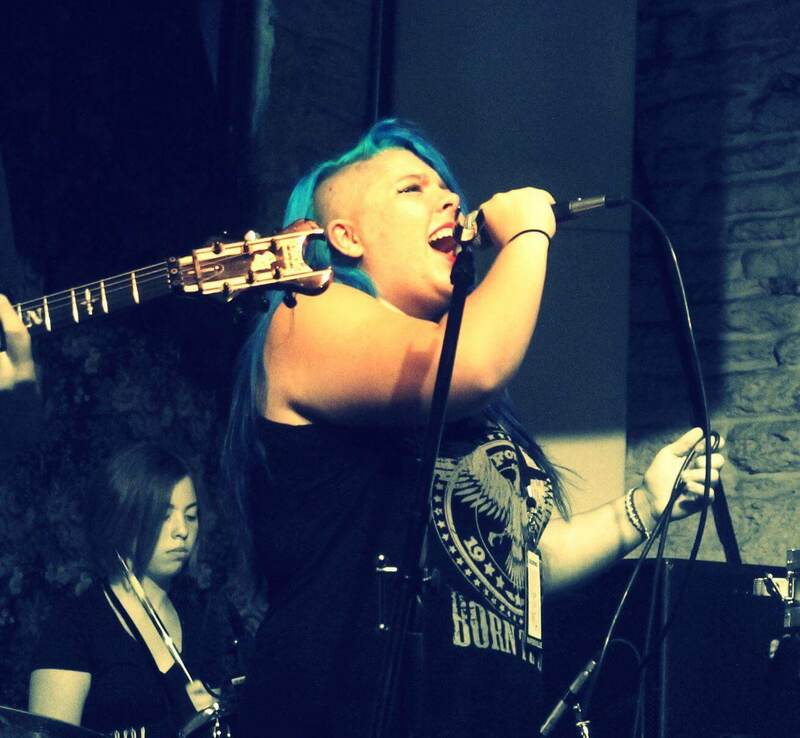 She is currently the lead female singer of a cover band called Recycle The Day. She loves all types of music, but some of her favorite bands or artists are Soundgarden, Queens of the Stone Age, Alice In Chains, Death Cab For Cutie, Fall Out Boy, Panic! at the Disco, Eva Cassidy, Fiona Apple, TWRP and Weird Al Yankovic. Lucas has been playing guitar and bass for eight years. 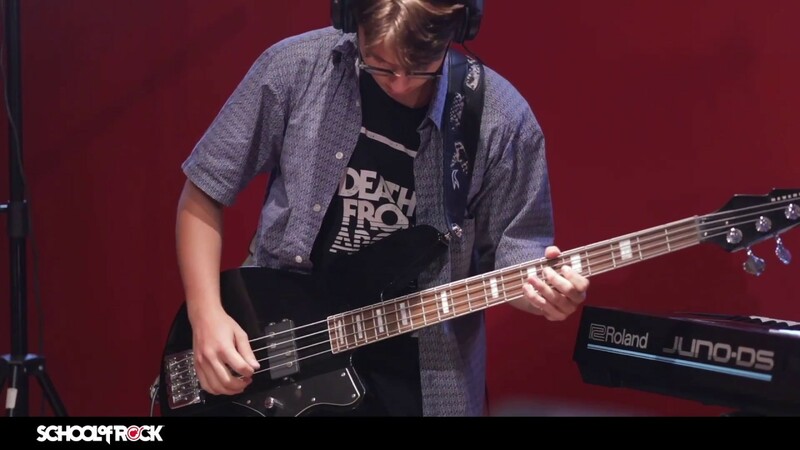 Previous to guitar, Lucas started learning music when he chose to play saxophone his first year of middle school, which he continues to play today. 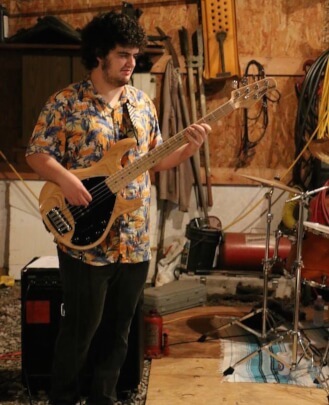 Throughout his high school years he composed music with friends, performed in several bands around Illinois and won second place in Oswego's annual Battle of the Bands with his former band The Last Panda. After graduating high school, Lucas went to The University of Illinois Urbana-Champaign. There he began to teach lessons to students of all skill levels, as well as got more involved in local music and the music business, all while pursuing his degree. 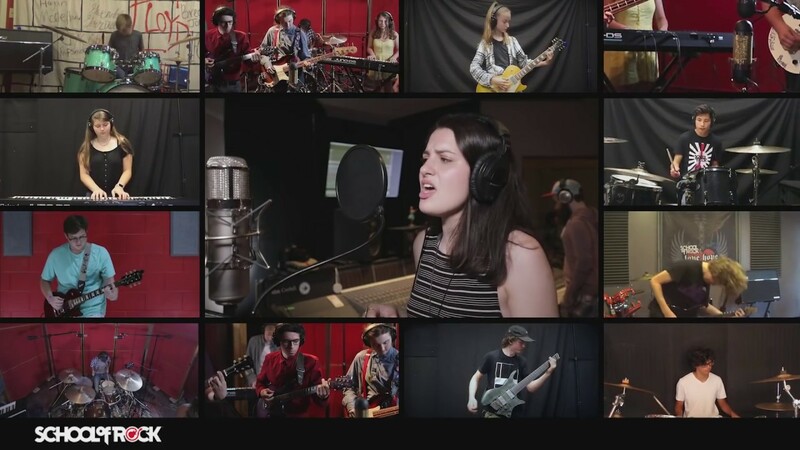 After graduating from college, Lucas was hired at School of Rock Geneva and Naperville where he continues to teach guitar, bass and drums today. 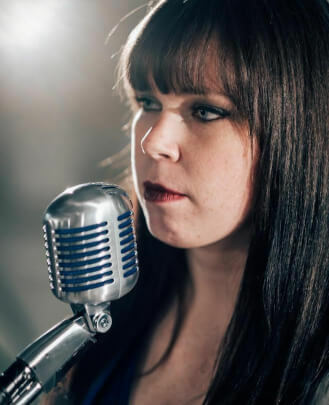 Rae has been passionate about music for as long as she can remember and as a child could be found singing everywhere, including while playing in her backyard and during Christmas party home videos. Since that time she has been involved in church choirs, open mic nights and was also a DJ/Program Manager for North Central College’s nationally recognized radio station. With a degree in English Journalism and courses for early childhood education, Rae loves the opportunity to share her enthusiasm for music with preschoolers. 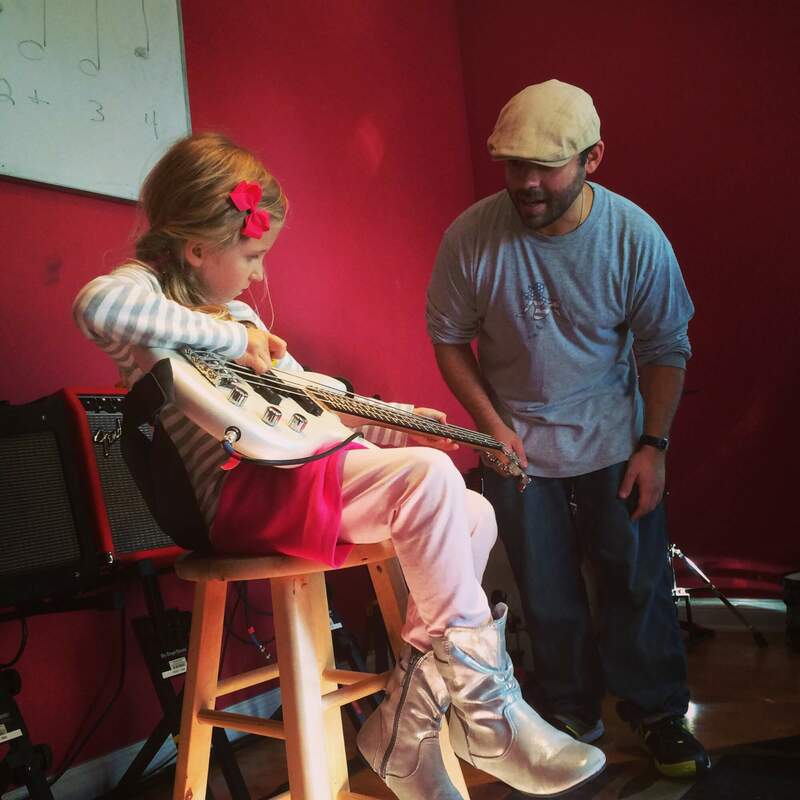 Her goal is for each Little Wing class to be a time where kids can experience the joy and freedom that music can bring. Robert has been playing drums for over 30 years. He has toured the country and recorded multiple albums. Robert has been fortunate enough to be nominated for four Grammys. 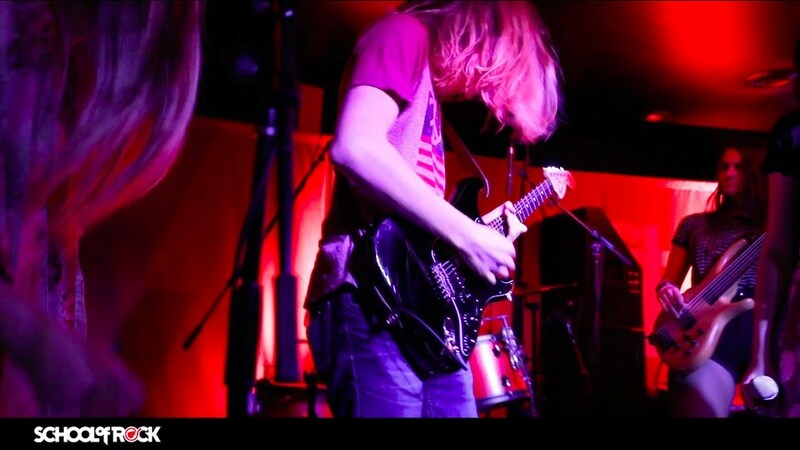 Currently he plays for a multi-tribute band called LAVA Rock that plays consistently throughout the regional Midwest and is working on bringing LAVA Rock to the national level. 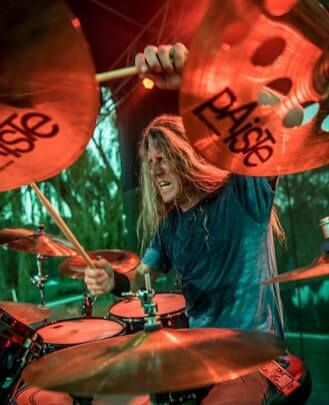 Robert is excited to teach everything he has learned to young, enthusiastic drummers to help them become working musicians at whatever level they desire. 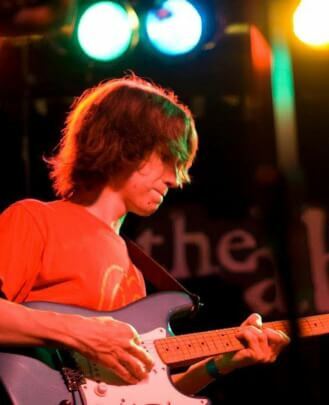 Born a creative soul, Sean began playing music at the age of 15 in Southern, IL. 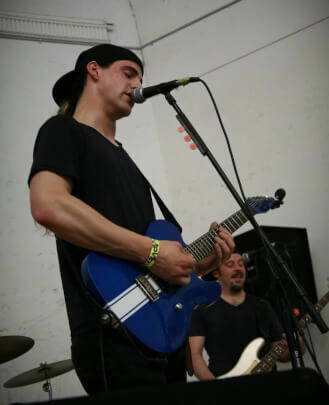 Originally a drummer, Sean has learned music through performing with multiple bands over the past 10 years and eventually added guitar, bass and vocals to his resumé. A showman at heart, Sean places an emphasis on listening and reacting to the music when teaching. Students should expect to learn warm-up techniques, and how to listen for pitch and style approaches, all while looking good and getting the crowd moving. 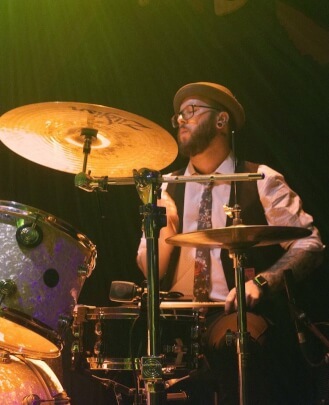 In addition to basic technique, Sean places an emphasis on musical communication when performing and understanding how each instrument fits together on stage. 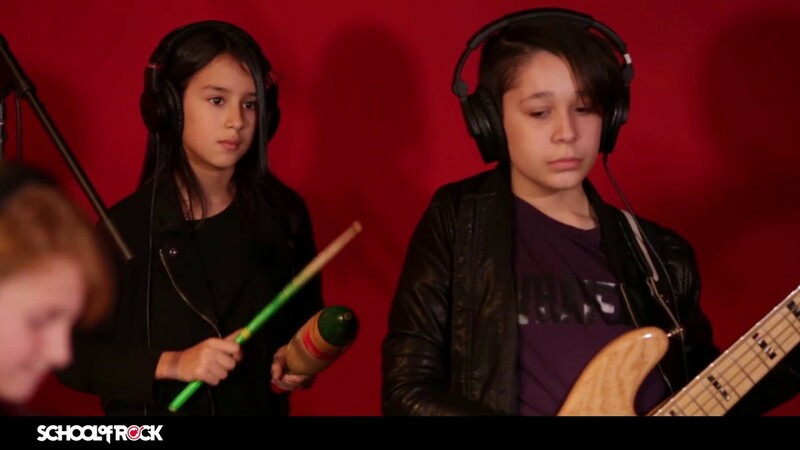 Sean currently resides in Chicago, IL where he performs with his band Little Boy Jr. 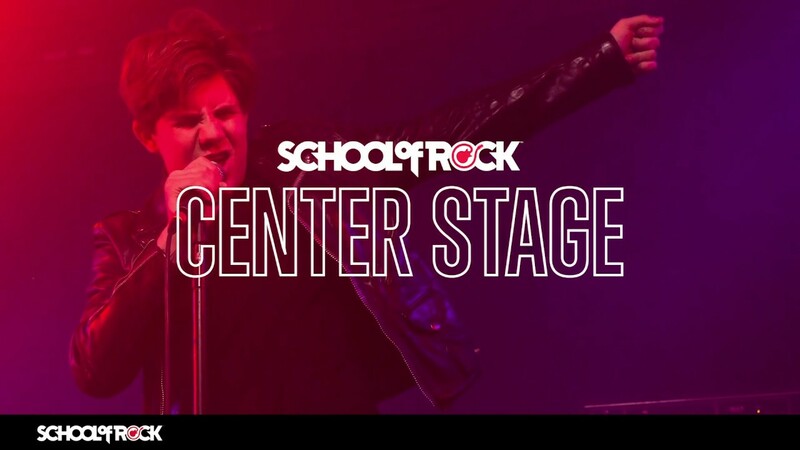 In addition to serving as Music Director at School of Rock Naperville, Sean provides leadership as the Regional Manager, assisting sister schools School of Rock Elmhurst and School of Rock Hinsdale. 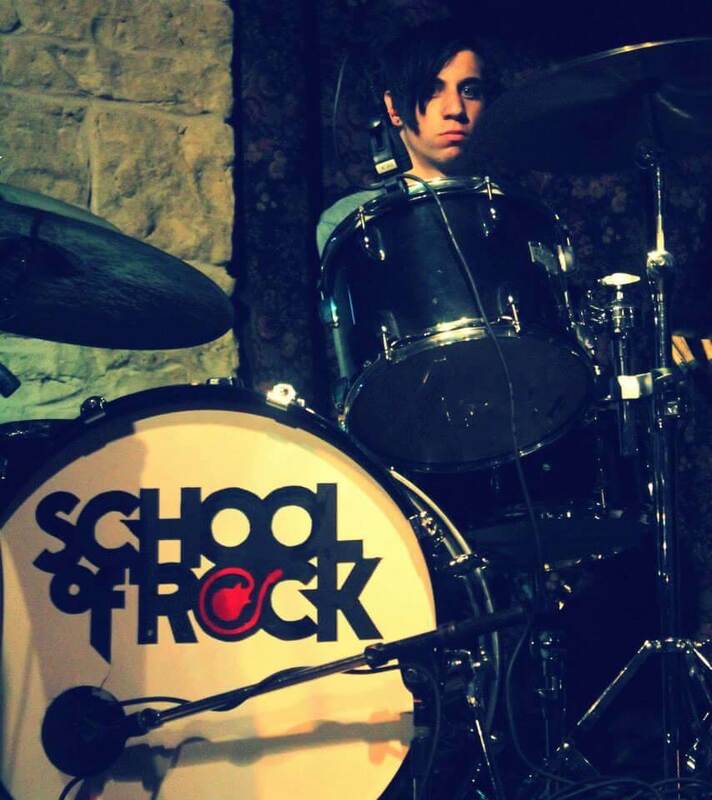 Rachel began taking drum lessons in second grade and continued lessons for seven years. 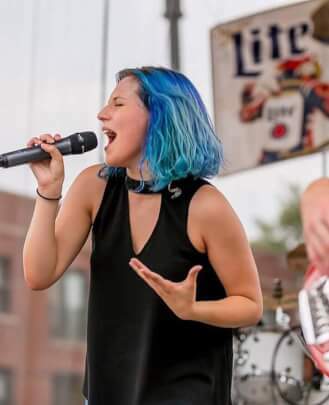 She played percussion in her school’s band through middle school and performed at block parties and open mic nights with other young local musicians throughout high school. Her interest in world music and the healing power of rhythm has also led her to learn how to facilitate community drum circles. Some of her favorite genres are jazz, classic rock, funk and blues, although she considers herself a lover of all music. 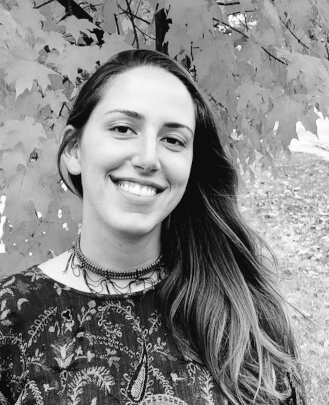 Rachel earned her BA in Sociology with a minor in Psychology from the University of Illinois at Chicago, and is passionate about empowering youth through music, art and nature experiences. 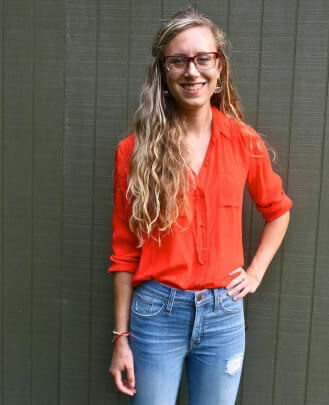 Her background is in environmental education, and she also teaches yoga and believes in the importance of nurturing positive self-esteem and strives to be a supportive mentor to all of her students. 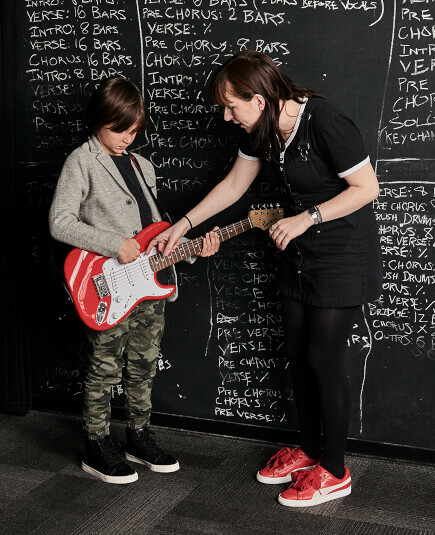 Her goal as the Studio Coordinator at School of Rock Naperville is to ensure that students and their families have a positive, inspiring and transformative experience during their time in attendance here. 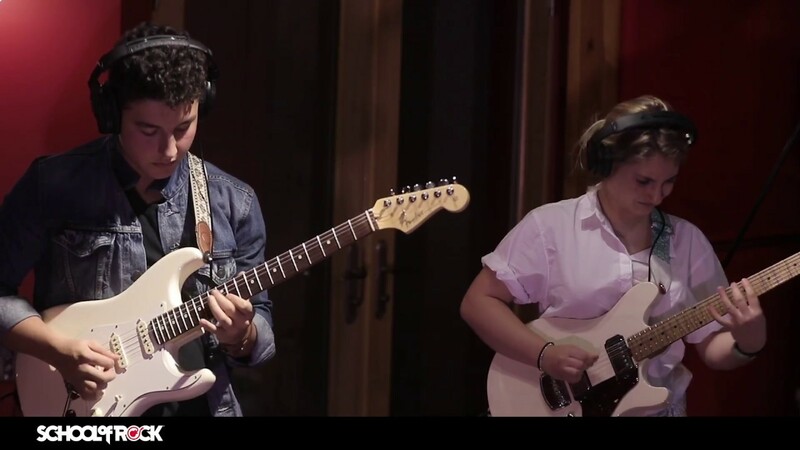 Michael Manusos’s musical journey began when he was eight years old playing the saxophone. His inspiration was the great jazz musician, Charlie Parker. However, when his grandparents bought him a guitar for Christmas he quickly discovered the guitar was more his voice than the saxophone. 16 years later, Michael has an Associates in Fine Arts - Music from Harper College and will be completing a Jazz Guitar Performance degree from Northern Illinois University. 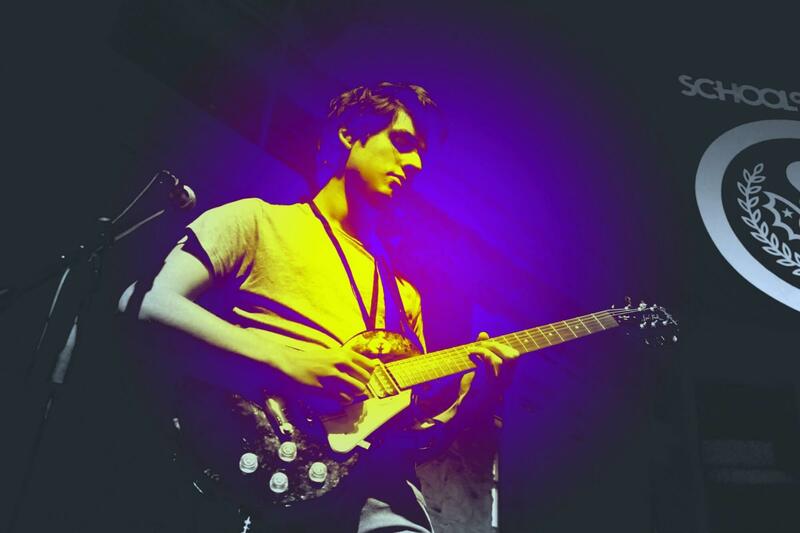 He is currently studying jazz guitar with the virtuoso guitarist Fareed Haque. Over the years he has developed great guitar skills but also played piano, drums and learned to sing. 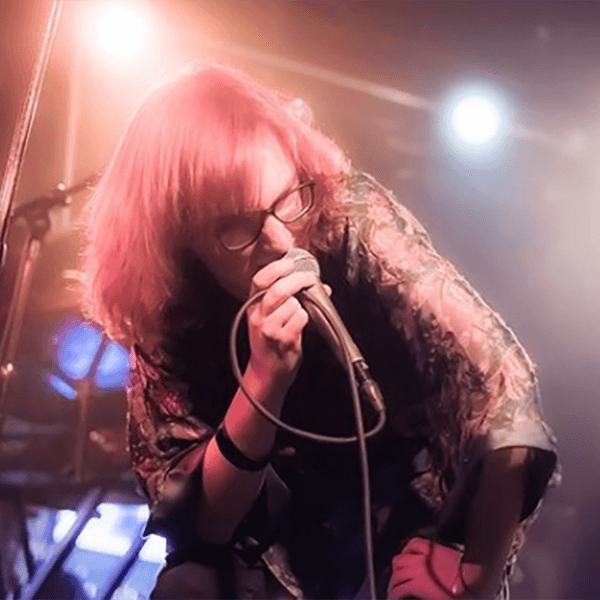 He has performed in a progressive rock band for over six years, drawing influences from bands like Pink Floyd, The Doors, Primus, Black Sabbath and King Crimson to name a few.